The double lever corkscrew system used in this bottle opener is extremely efficient at extracting even the toughest corks. Waiter’s friend corkscrews are perfect for barman and sommeliers looking to open bottles of wine quickly and efficiently at the table in front of customers. They’re also good to have one in the draw at home as you can easily include it within a picnic hamper or basket. 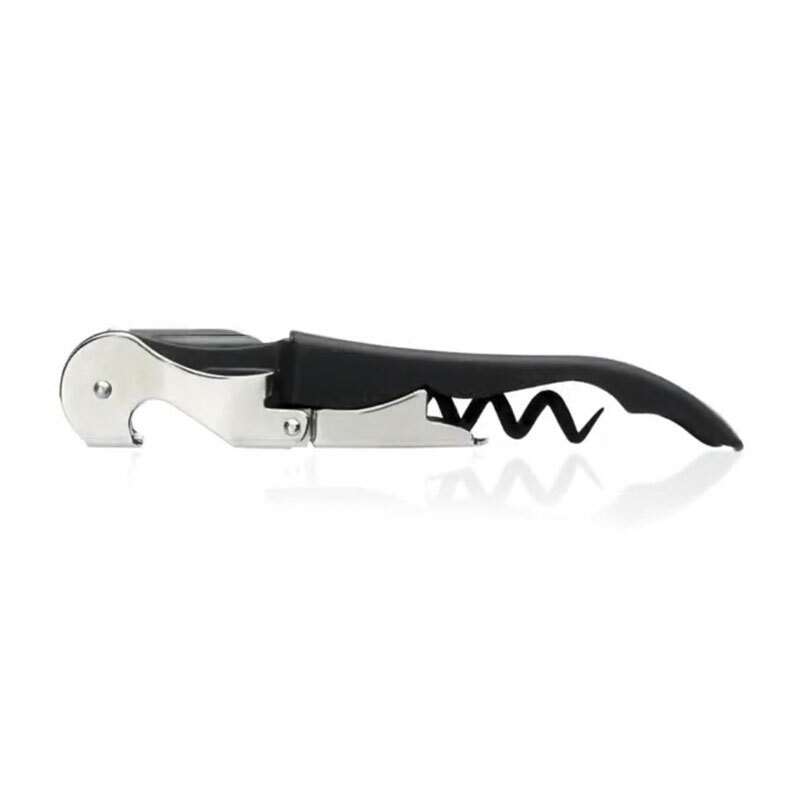 This corkscrew is made from metal and the worm (screw) is teflon coated with a hard wearing serrated blade which can be used to open bottles of beer and cider. 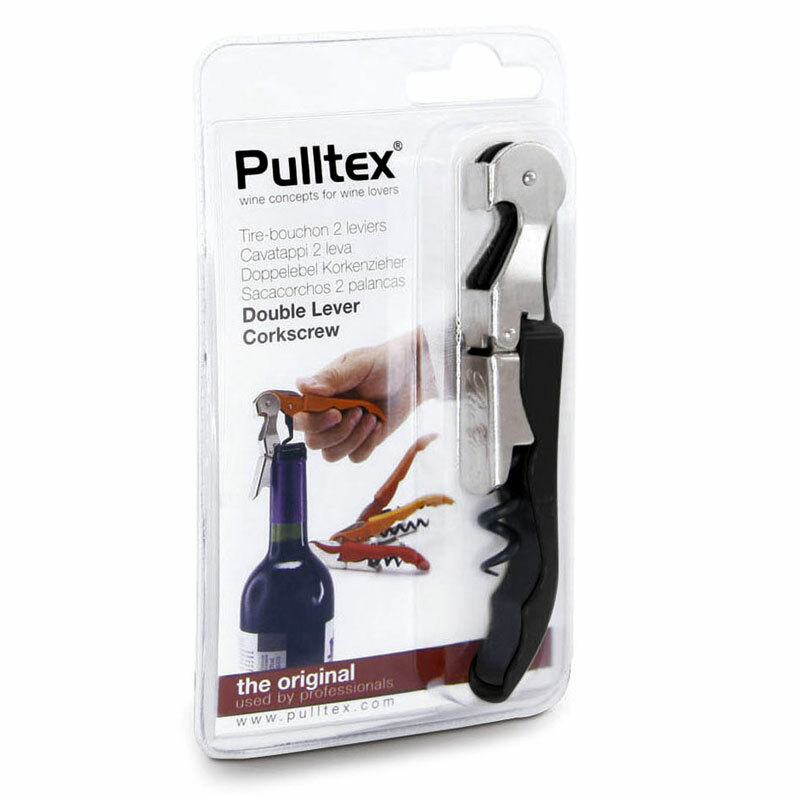 Why not read our handy 'How to use a Double Lever Corkscrew' guide for more information!